Got stuck in some rugged or muddy trail? Does your vehicle’s under body got damaged? Have you run into any similar, common vehicle and road problems? Fret not. 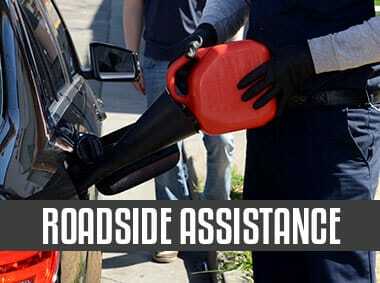 Silver Towing offers fast and efficient road assistance services including Off-Road Vehicle Recovery in Oklahoma City. Silver Towing is servicing vehicle owners within Oklahoma City and can deliver immediate help wherever you are in the city. Mishaps, vehicle damage, and the likes can happen any time of the day. The danger that can occur during the night can increase especially if you get stuck in less traveled roads with poor lighting. The staff that handles Off-Road Vehicle Recovery OKC and the company’s network of affiliates are available round-the-clock to accommodate your needs, whether you have some queries, want to learn more about the company, or needs immediate off-road help. Our team will be with you in every step of the way. We have a professional and adept staff who monitors call and inquiries day and night so no emergency needs will be missed. Our team will be more than glad to be at your service and help you get back on the road as fast as possible. Getting stuck can be stressful especially if you are in a hurry. Our team understands exactly how things go when you are stuck in the roadside. Hence, we make sure that upon receiving a call, we will deploy a team who knows the fastest route to your location to fix your situation in no time. To guarantee fast and efficient service, we will need the right people with the right set of skills and attitude. 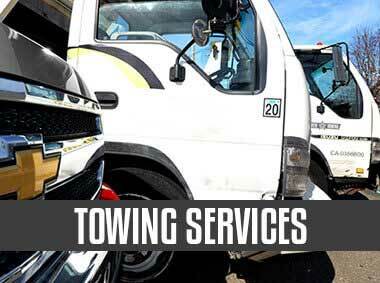 Silver Towing makes certain that the staff we hire are certified and has years of experience working in this field which gave them the knowledge to deliver the best probable assistance in town. So, you also do not have to worry about your vehicle. We will get it back on the road as fast as we can (the duration usually depends on the situation and hazards the team may face throughout the process of delivering the service). To deliver fast and efficient Off-Road Vehicle Recovery in Oklahoma City, we will need quality tools and equipment. The process of off-road vehicle recovery can be quite risky and tricky. One wrong move can put everyone into danger. Using one damaged tool can also bring harm to everyone around including the vehicle that is being recovered. 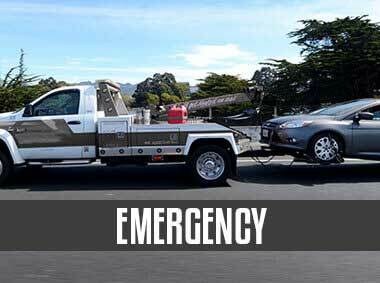 Silver Towing makes certain that all the tools and equipment that our team brings in the field are fully functional without any damage. Everything is maintained and checked regularly so in case of emergency, we will have the equipment to rescue a vehicle of any kind. We make sure we have the latest pieces of equipment in the market so the job can be done fast. Getting help shouldn’t be pricey. The cost of Silver Towing’s Off-Road Vehicle Recovery in Oklahoma City justifies the quality of service. We make sure it will be the best bang for your bucks. Silver Towing also values transparency when it comes to pricing. Surprises can be great but not when it comes to service cost. Our company guarantees that there will be no hidden or surprise charges. In case there will be an additional cost, you will know it ahead of time. Don’t wait too long for any help to arrive. Give our team a call now and we make sure our staff will come to your rescue in no time. You can reach out to us at any time of the day (or night). We have staff who are always ready for deployment. 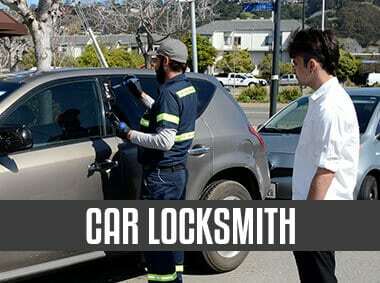 We also guarantee that your vehicle is taken care of so you can have peace of mind leaving your car to a stranger. Also, feel free to save our number for future references. So you can get help right away in case you get stuck in the same situation.